LOOKING TO BUILD YOUR HOME OR CABIN ON A PEACEFUL SETTING? Here it is at a great price. 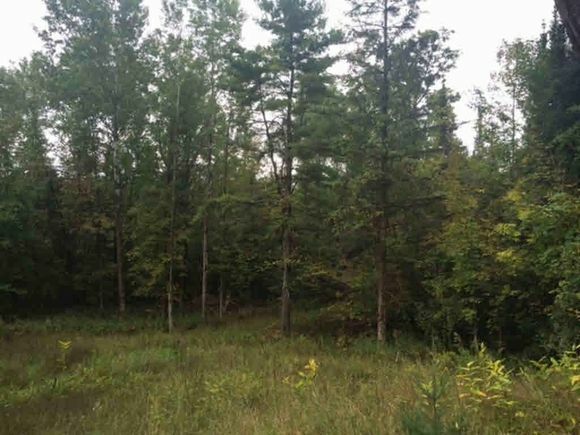 Wooded .52 acres with a Conventional septic system already on property. Located near the Menominee River, Koss Bridge & Public Boat Landing. The details on N7655 S-4 LANE: This land located in MI 49887 is currently for sale for $4,500. N7655 S-4 LANE is a – square foot land with – beds and – baths that has been on Estately for 270 days. This land is in the attendance area of Stephenson Elementary School, Stephenson High School, and Stephenson Middle School.